 EDHECinfra organises multiple events including executive masterclasses, interactive webinars and a full day annual conference. 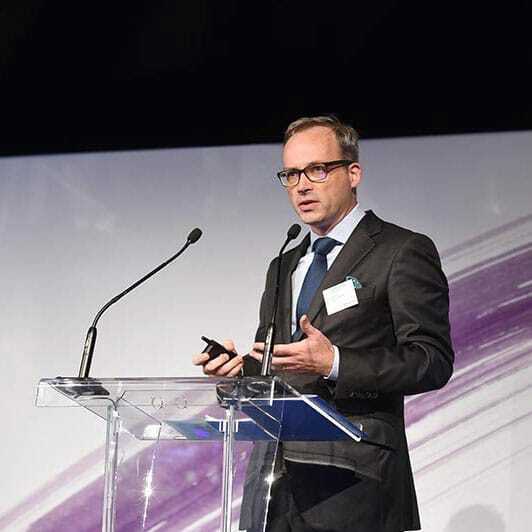 Our events are held in major financial centers and cover the latest research on asset pricing and risk management for investors in unlisted infrastructure. We aim to address practitioners' needs and questions while retaining the rigour and methods used in academic research. 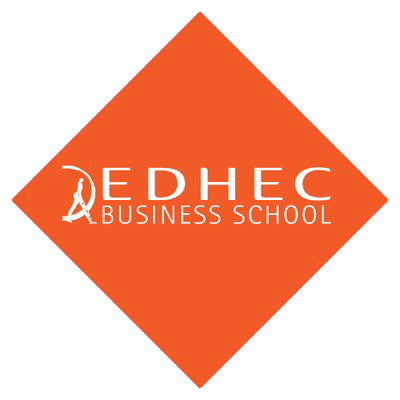 The result is a series of highly unusual events during which both investment professionals and researchers can learn something new.  EDHECinfra researchers also frequently contribute to industry and academic conferences as well as the G20 Infrastructure Working Group and other high-level policy fora. At the invitation of the Monetary Authority of Singapore Frederic Blanc-Brude gave a seminar on the latest research to define and benchmark infrastructure investments in ASEAN to the members of the Working Committee on Capital Market Development (WCCMD) of the ASEAN Capital Market Forum. 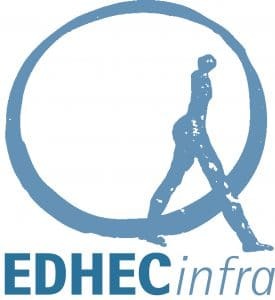 This EDHECinfra organised event will be a dedicated executive infrastructure investment masterclass focusing on advanced asset valuation and portfolio construction techniques for asset owners and managers. Members of the Review on GICCS Review Committee will hold a conference call to discuss the results of the first global GICCS consultation. The results of the 2019 Review of the Global Infrastructure Company Classification Standard will be discussed in this webinar.